Some relativists claim that humans can understand and evaluate beliefs and behaviors only in terms of their historical or cultural context. We can never separate ourselves from our history but the proximity to our own history and how we engage with it is ever changing. 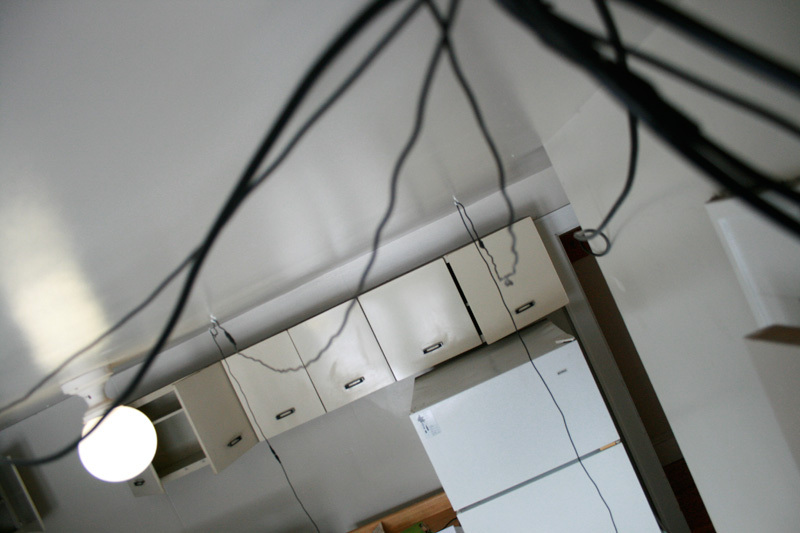 “Reverberation” is an installation that takes place in an abandoned home. Based on the Working Memory model, it consists of three parts: Sensory Memory, Auditory memory and Visual Memory. 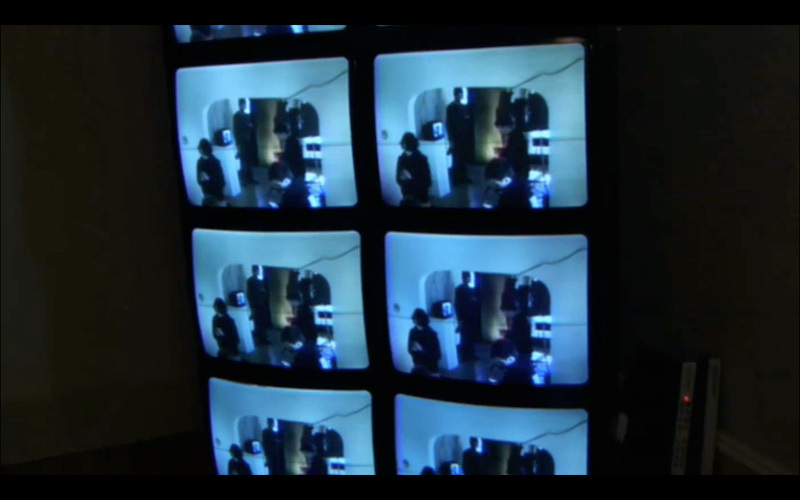 On the ground level of the house a live Video feed is passed into small television set, where the viewer can see and experience a mediated version of the current moment in time: the “now”. From there the signal is delayed by a minute and is split into two parts, Auditory and visual and is dispersed into separate and segregated parts of the upper level of the house. Through multiple devices (such as a telephone, a radio and televisions) placed throughout the second floor the viewers have a chance to reengage in the experience previously had downstairs. There is a threshold where these events/experiences no matter how vivid, become abstract and you become more apathetic towards your own history. “Reverberation” confronts this threshold.